Can't commit to classes every week? Then this workshop is for you! Crash Course Charleston is equivalent to our Lindy Level 2: Charleston track but we'll throw in a bit of Lindy. This is a partnered dance. 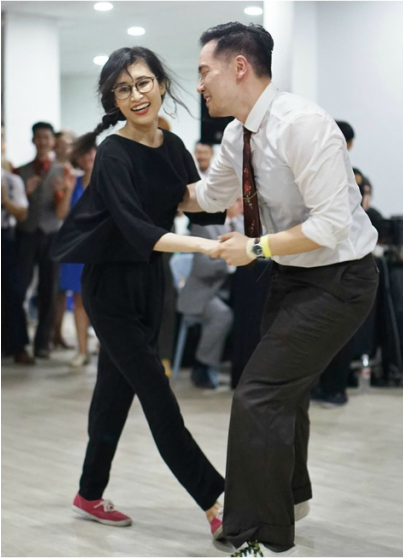 You will learn the basic footwork and rhythm and some cool moves for the social dance floor. This course is also for absolute beginners. If you've taken tasters class at our social you can take this class. We reserve the right to cancel this class if it does not meet the minimum number of students or if there is a significant imbalance of follow to leader ratio.